Microsoft today said that it will not have a major release until September next year. 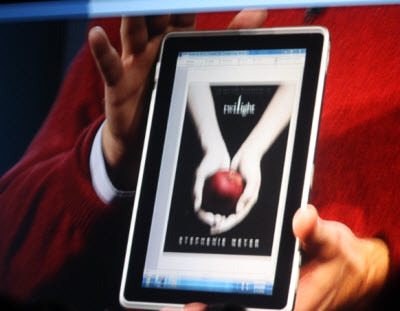 Apple by the end of this year itself is planning to come out with its iPad3. Microsoft however says that its delay is bitter sweet because Microsoft says it will be the leader when its product is out next year. Microsoft said public testing of the new version will begin at the end of this year. This means Microsoft is planning extensive testing of its new version before sending it out. Dell is planning to have a Windows 8 tablet next year so Microsoft might be aiming for that. Microsoft is yet to catch up on its phone while Android and Apple’s iOS rule the market. Dell to Introduce iPad Killer at CES 2012! Next 64 GB iPhone 4 leaked!